A few days ago, it was reported that 50 Cent finally sold his Connecticut mansion for approximately $16 million less than he originally listed it for. The rapper hasn't been staying at that property for a while so he thought it might be smart to offload it and make some quick change. He ended up reconsidering his plan though because although he purchased the mansion for $18.5 million in 2007, he decided to sell it for just $3 million. As we reported, the rapper chose to donate all of his proceeds to charities too and after the act of kindness, Fiddy spoke out on his social profiles. Most of the time, 50 Cent can be referred to as a bully. He constantly pushes people's buttons and is likely the most active celebrity troll on the internet. 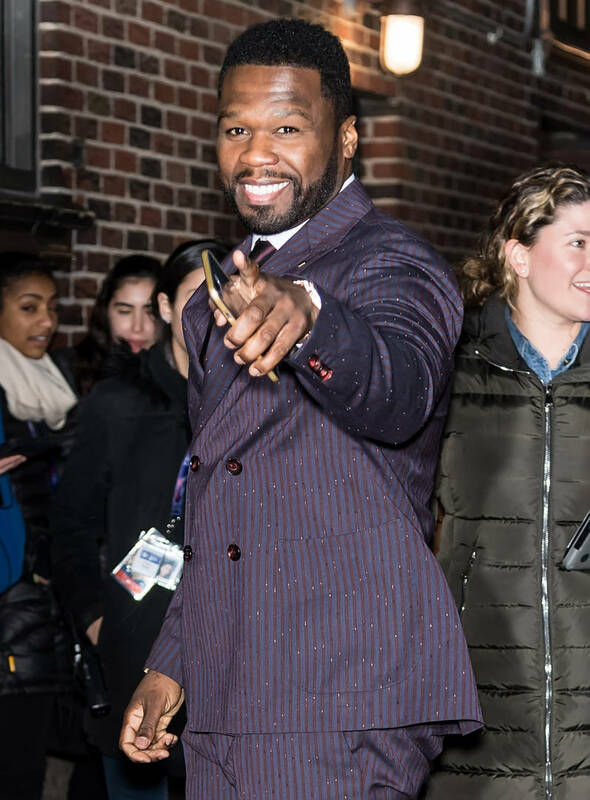 Whether he's dissing Ja Rule or Wendy Williams, you know Fif will usually be having a few laughs at somebody's expense. The entrepreneur showed off the vast property on his page, adding a few comments to flex his heart of gold. "3 Million for the kids," he wrote. "I haven’t stayed there for while it feels good. Lets go I get to the Bag." As always, he included his Le Chemin du Roi hashtag, which got him in some trouble with Ja Rule, who referred to his Nipsey Hussle tribute as a "bozo" move.